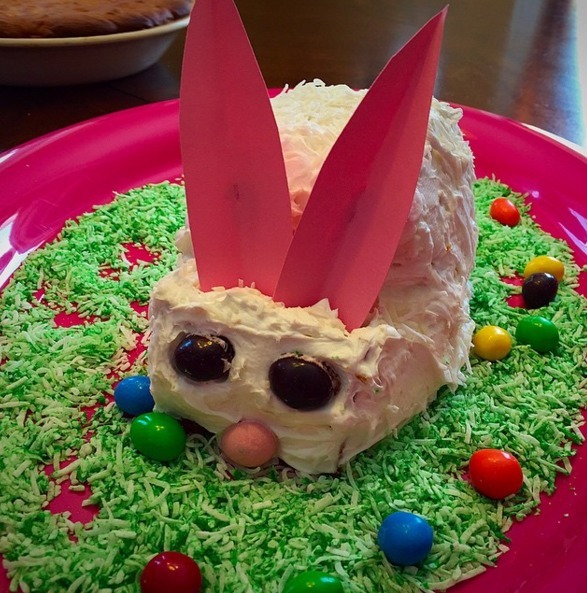 Every year, people celebrate Easter by making cute Easter-inspired treats and creations. 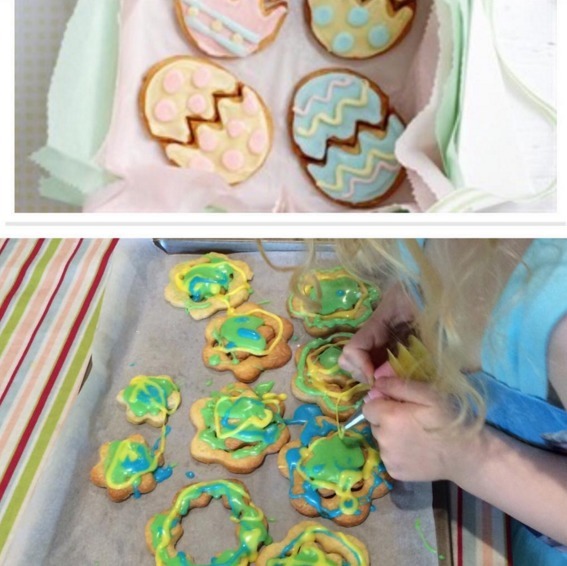 As for treats, we can look forward to seeing bunny shaped cookies, chocolates, buns and candies, and they are all colorful and finished with a dash of sprinkles. Likewise, our results may sometimes have us wishing that we just left creating to the professionals. While it is still good that we take the time to make our own food, watching everybody skip your treats because they look weird is not so cool. Nevertheless, there are some fails that are just too funny to not laugh at. 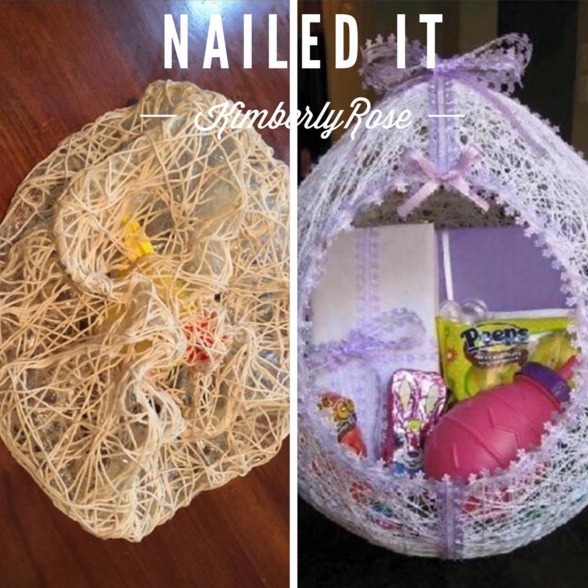 Check out these 10 Easter fails that would make even the Easter bunny cringe. 1. 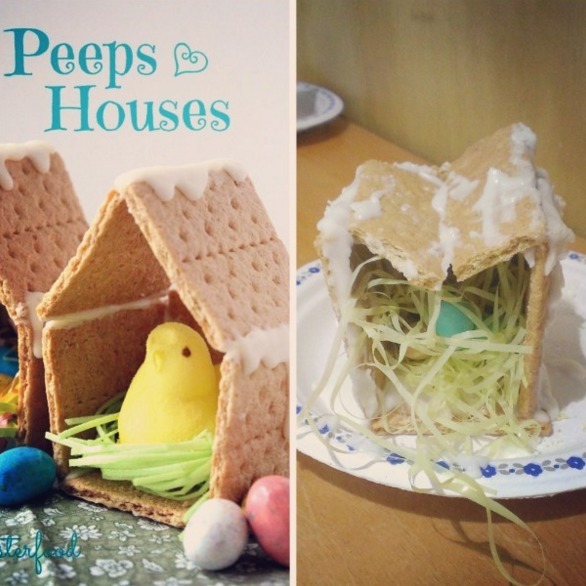 I wonder which bird would ever visit this house. 2. Are these bunny ear’s or horns?? 3. 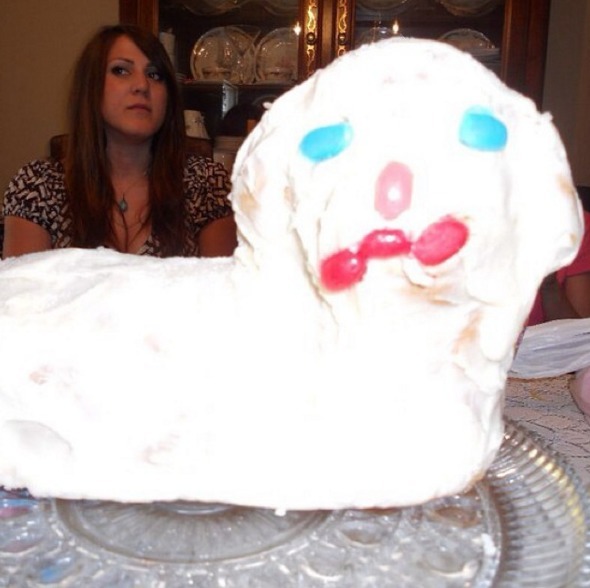 Mary had a little lamb….and had nightmares after that. 4. Atleast you can blame this one on the kids. 5. 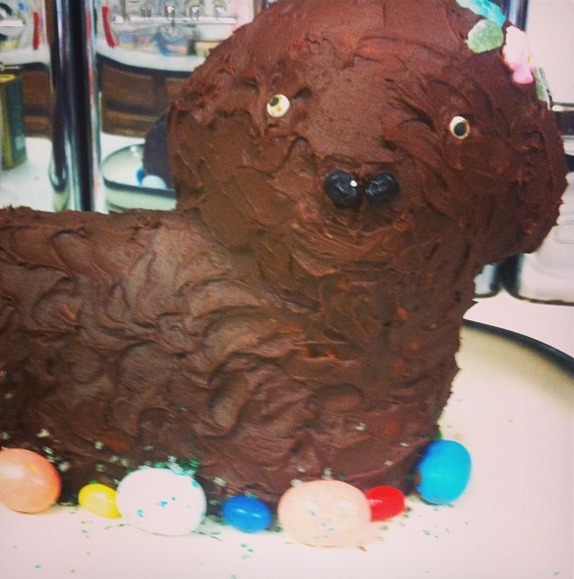 Is that a lamb or a puppy? 6. 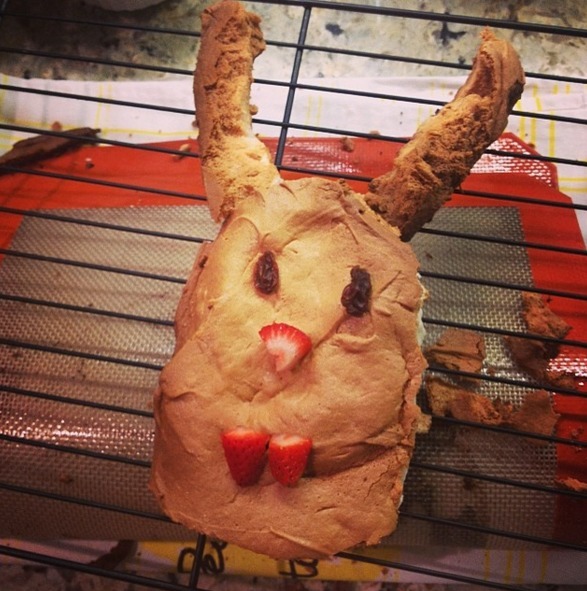 This bunny has seen terrible things. 7. 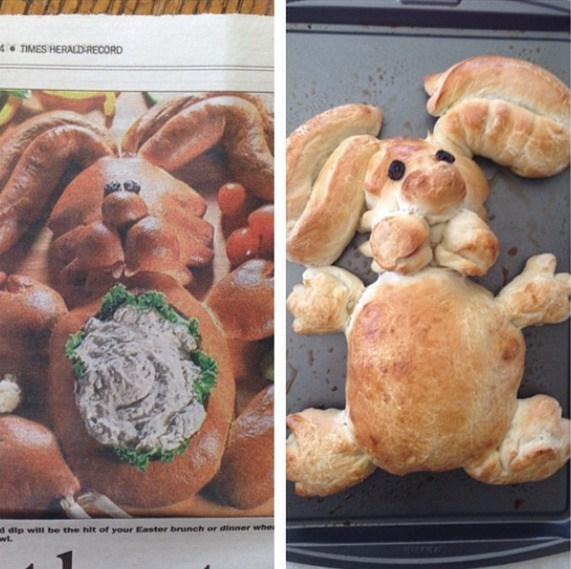 This bunny turned out bloated. 9. 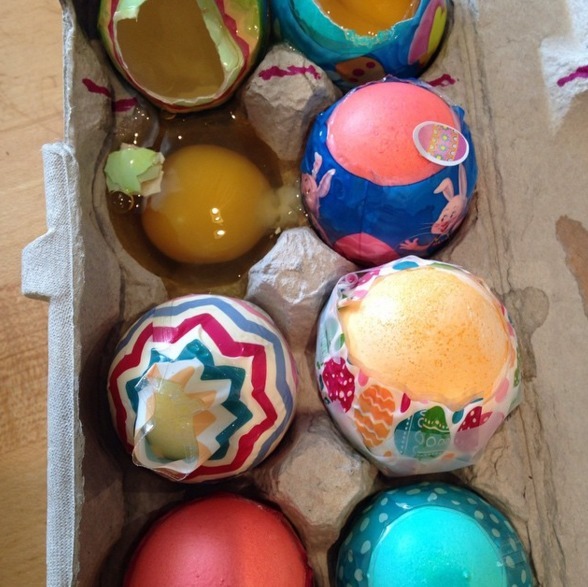 Were these eggs rotten? 10. 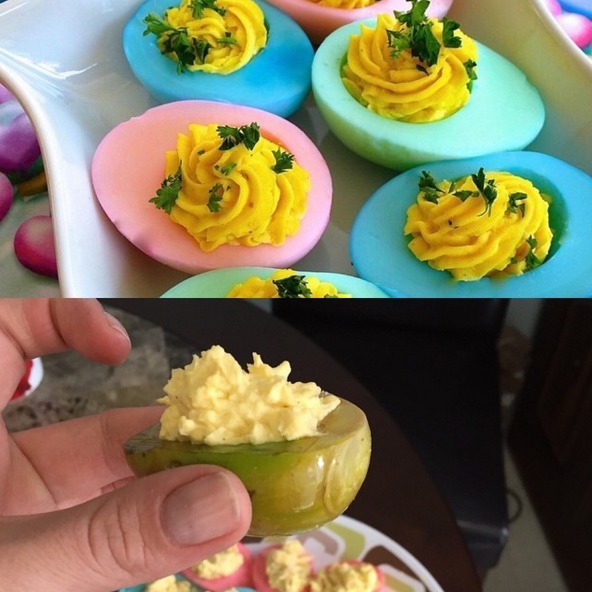 So… Maybe boiling the eggs next time would help.